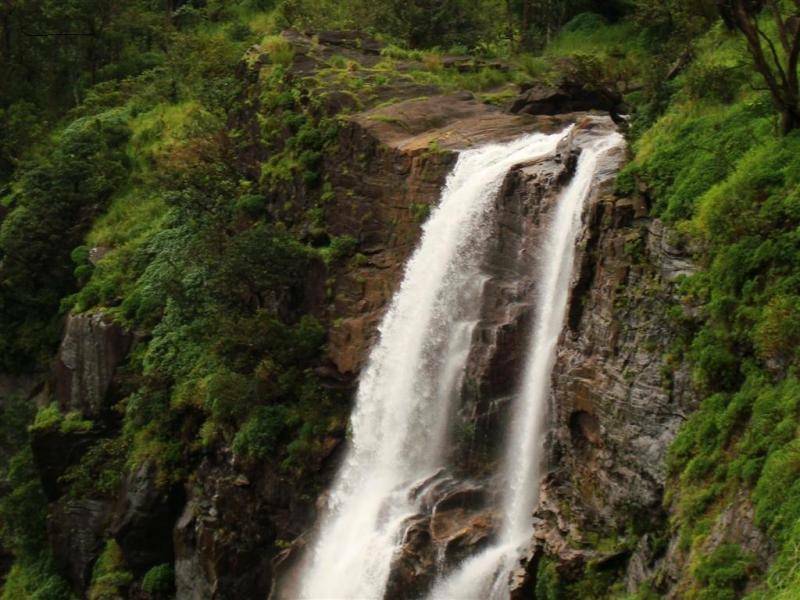 Bandaje Falls or Bandaje Arbi (Arbi = Falls in Tulu) is a hot trekking spot in the Western Ghats. Falling from a height of 200 feet, the falls are about 25km from Ujire. Ujire is a small town near Dharmasthala, which is famous for the SDME (Shree Dharmasthala Manjunatheswara Educational) Trust institutions. One can also camp at the summit during the summers here. After this trek one can go to Ballalarayana Durga and the Alekan Falls.